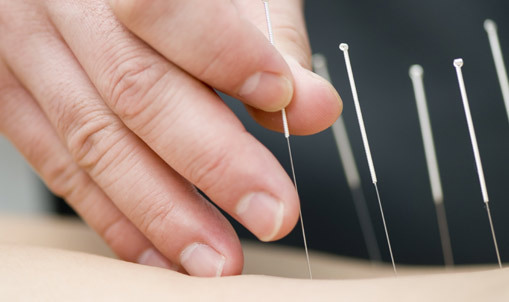 Acupuncture (also known as dry needling) is a treatment for the relief of pain and muscle tension. It can also be used to stimulate the healing process when tendons fail to heal. It involves inserting very fine needles into various points of the body. They are so fine that most people do not feel them going in. Once in place, they remain in position for 20-30 minutes depending on your symptoms. Research has shown dry needling to be particularly effective in treating arthritic pain and headaches. Here at Physio Performance, we use acupuncture/dry needling in addition to Physiotherapy during your session, to help treat your problem. If you have any questions about this technique before booking an appointment, please contact us below and we would be happy to help.